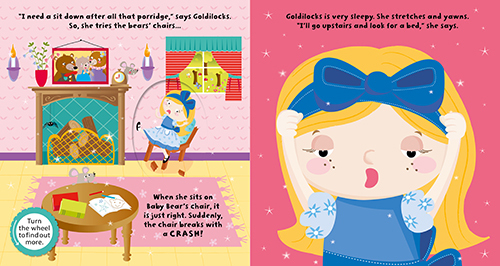 Sneaking into a cute, cozy cottage can cause trouble! 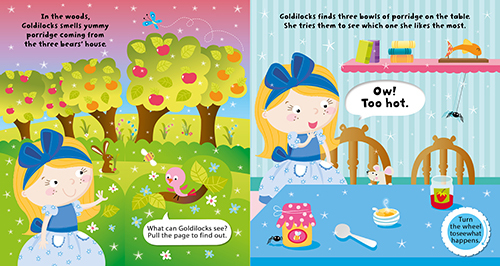 Find out what happens to Goldilocks when she creeps into the three bears’ cottage in this retelling of the classic fairy tale. 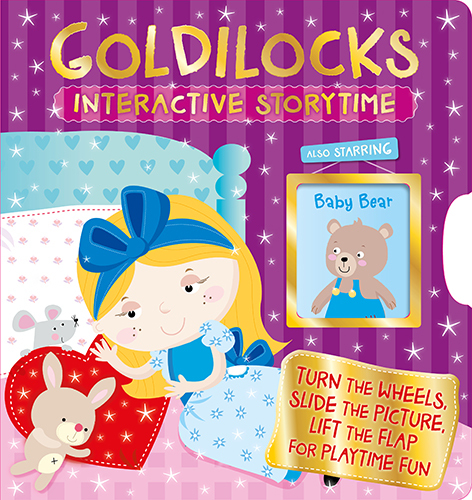 Inside you’ll find surprise reveals, fun flaps, and picture wheels that bring the story to life. 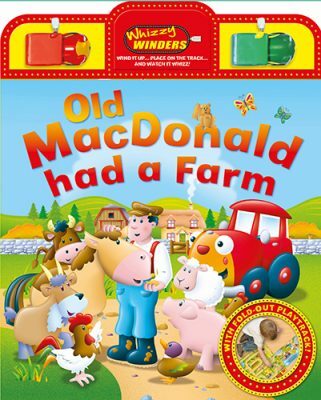 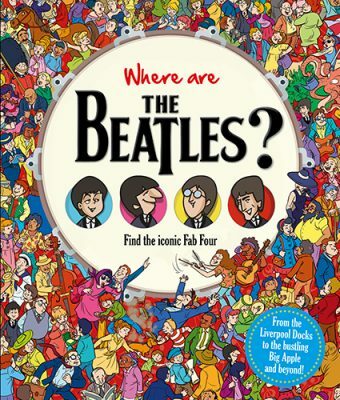 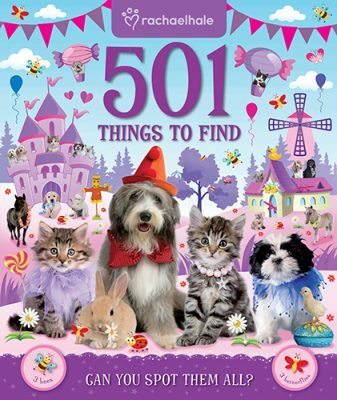 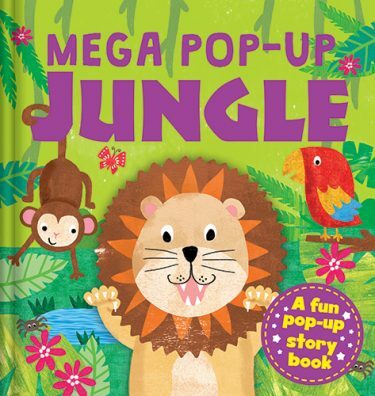 This fun, interactive storybook is the perfect introduction to the much-loved children’s classic.